Fresh off his Academy Award victory by portraying Ray Charles in his biopic Ray, Jamie Foxx showed his true colors. During the production of Miami Vice, the actor complained about his co-star Colin Farrell’s larger salary and had it cut in order to have his increased. Furthermore, Foxx refused to arrive on sets on a commercial plane so Universal Studios had to provide him with a private jet. To add icing on the cake, the actor declined to shoot any scenes on boats nor planes. The illogical demand begs to question Foxx’s sanity as Miami Vice takes place in a coastal city. 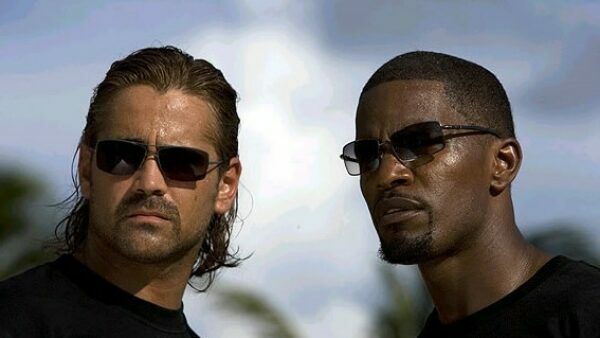 To make matters worse, Foxx packed his bags and refused to return for filming after real-life gunfire in the Dominican Republic where the movie’s ending had to take place. Due to the actor’s absence, director Michael Mann was forced to rewrite the entire ending of the movie which turned out to be less epic than the original. 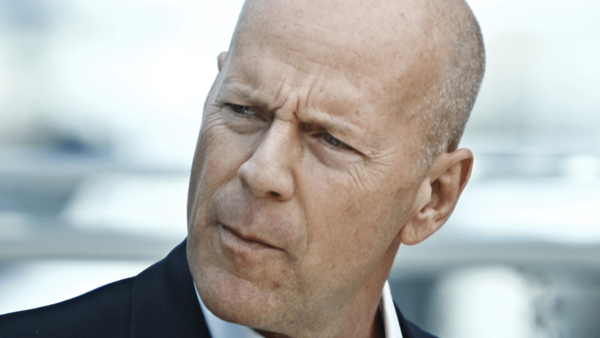 There is a fascinating story behind the absence of Bruce Willis in The Expendables 3. The actor was offered $3 million for a total of four days of work in Bulgaria. Sweet deal, right? Not for Willis! 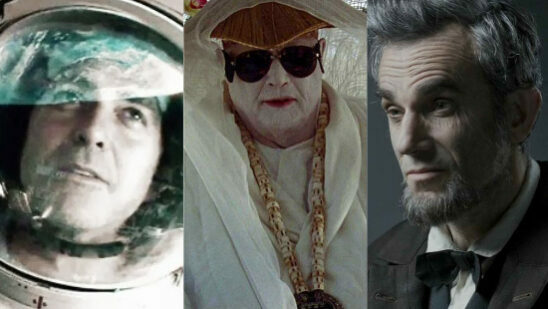 While movie-goers are aware of Orson Welles being the star, writer and director of mystery drama movie Citizen Kane, it is often overlooked that the actor also had quite a reputation for making insane demands on movie sets. 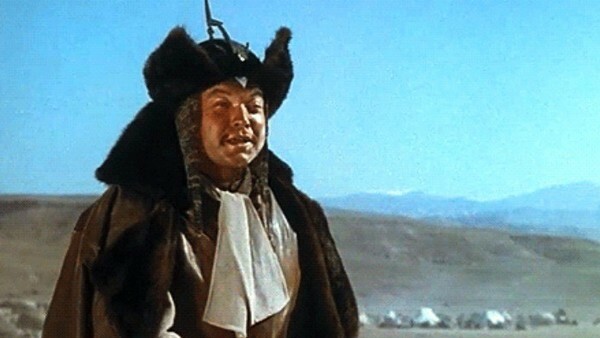 During the shooting of The Black Rose, Welles demanded that his character’s coat to be lined with mink fur despite that fact that the inner contents would not be visible to the audience. The motive behind the crazy demand was soon discovered as when the shooting commenced, Welles sneakily stole the expensive coat. As one of the biggest box office draws in Hollywood today, Will Smith is an absolute megastar and it is rather surprising the enormous lengths that Columbia Pictures were willing to cross in order to please him. 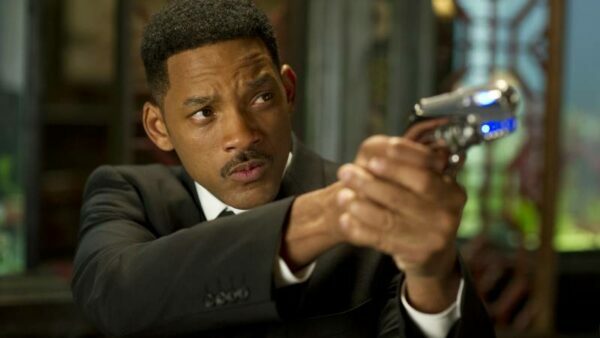 Amidst the shooting of Men in Black 3, Smith was provided a $2 million double-decker trailer that had two bedrooms, two bathrooms, a movie room with a 100-inch screen, kitchen, marble floor and a huge office that could accommodate 30 people. That is not all as Smith was also provided with a separate trailer that he exclusively used for his gym equipment. One might assume that the two mammoth trailers were necessary for the actor since he was shooting in a city far away from his residence but believe it or not, Smith was living in a rented apartment consisting of five bedrooms in the same neighborhood. To say that Shia LaBeouf is eccentric would be an understatement. While portraying tank gunner Boyd “Bible” Swan in war movie Fury, the actor demanded that his facial wounds should be real. 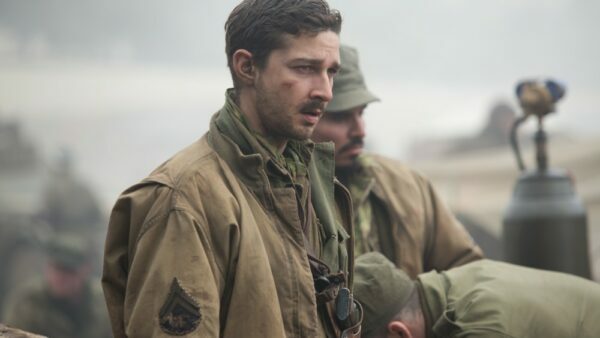 Even though the studio insisted that the makeup artist can easily and safely pull off a convincing job, LaBeouf took matters into his own hands and cut his face with a knife. Still not satisfied with what he had done, the actor had one of his teeth pulled out by a dentist to really get into character. You might not even recall Paris Hilton in comedy movie The Other Guys and there is a damn good reason behind it as well. The socialite was offered a minor role as herself for a brief appearance in the movie and she was more than eager to hop on for the project on the condition that her outrageous demands were accepted. Hilton had provided the producers a three-page list of insane demands which consisted of live lobsters on set so she could have them cooked whenever she felt hungry and bottles of Grey Goose vodka. Not so surprisingly, the producers decided to drop Hilton from the project entirely. 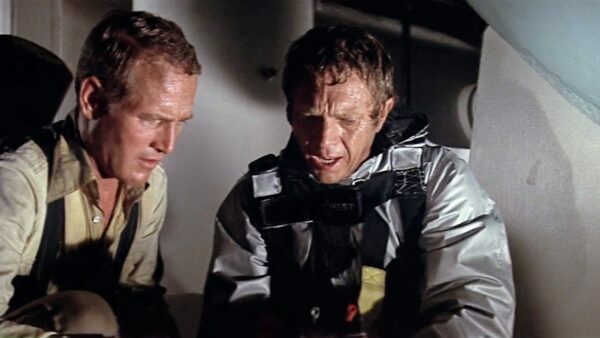 The production of The Towering Inferno could have been a walk in the park had Steve McQueen not pestered about nearly everything about his involvement with the movie. The actor wanted top billing and demanded that he had the same amount of lines as his co-star Paul Newman. His demands did not stop there as during the designing of the movie’s promotional poster, McQueen demanded that his name and face be placed before Newman’s. Needless to say, the two actors did not work in the same movie ever again. Unlike rest of the entries in the list, Ben Affleck’s demand is rather civilized yet an intriguing one. 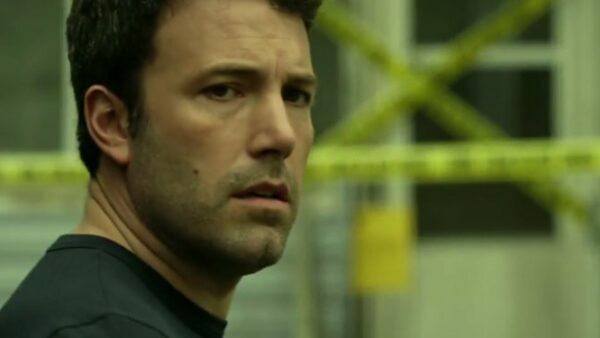 While shooting Gone Girl, the script stated that his character should be wearing a New York Yankees hat. As a huge fan of the Boston Red Sox, Affleck refused to wear the rival team’s cap but director David Fincher insisted that the actor wears a Yankees hat. Sticking to his guns, Affleck stopped the entire movie’s production and it took four days for the actor to agree on wearing a Mets cap instead.